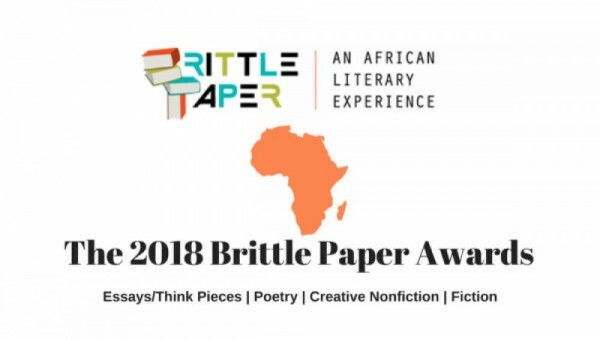 The Brittle Paper Awards is back for the 2018 edition. We are opening up the nomination process to the public. Anyone can nominate works of fiction, nonfiction, poetry, and essays or think pieces for consideration by our editorial team. The Brittle Paper Awards was established in 2017 to mark our seventh anniversary. It is our way of highlighting the best pieces of online writing by Africans—an avenue for showcasing the range of thinking, stylistic innovation, and exploration of subjects happening on the literary scene. It is also an opportunity to celebrate writers who are leveraging digital technology for creative work, and of course the platforms that publish their work. The Awards come in five categories: the Brittle Paper Award for Fiction ($200), the Brittle Paper Award for Poetry ($200), the Brittle Paper Award for Creative Nonfiction ($200), the Brittle Paper Award for Essays/Think Pieces ($200), and the Brittle Paper Anniversary Award ($300) exclusively for works on our blog. The inaugural edition shortlisted 48 pieces of writing across the five categories—10 for Fiction and Poetry, 8 for Creative Nonfiction and Essays/Think Pieces, and 12 for the Anniversary Award. 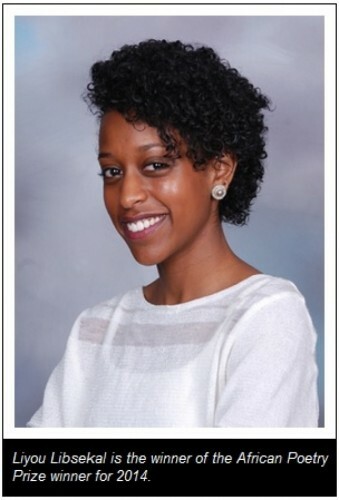 The selections were made based on quality, significance, and impact. For the fiction, poetry, nonfiction and essays/think pieces categories, we considered works published between 1 January, 2016 and 31 July, 2017. For our anniversary award, our consideration was limited to between August 1, 2016 and July 31, 2017. 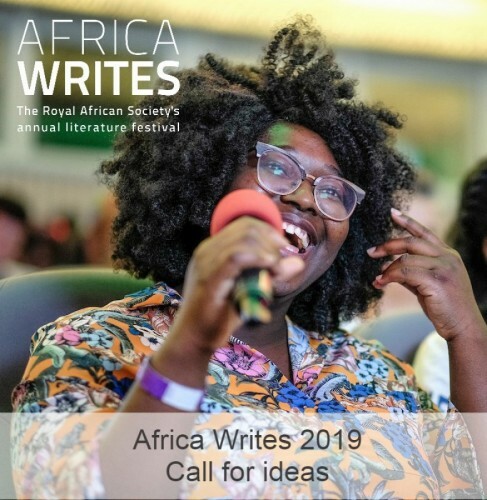 All kinds of essays and think pieces, poetry, fiction, and creative nonfiction by Africans, or about the African literary scene, are eligible. 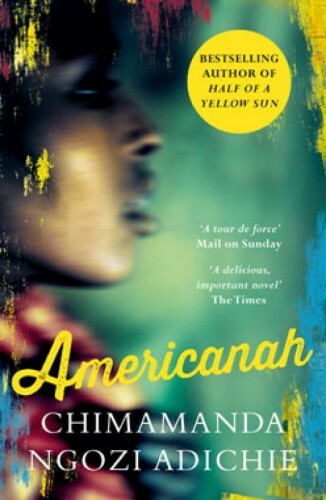 Such works published on any platform, literary or pop culture or otherwise, are eligible. Eligible works must have first appeared online between 1 August, 2017 and 31 August, 2018. Works published in print before this window but which appear online within it are eligible. Eligible works must be available for free online. Availability is necessary as the Awards are an invitation to the literary community to consider nominated pieces. 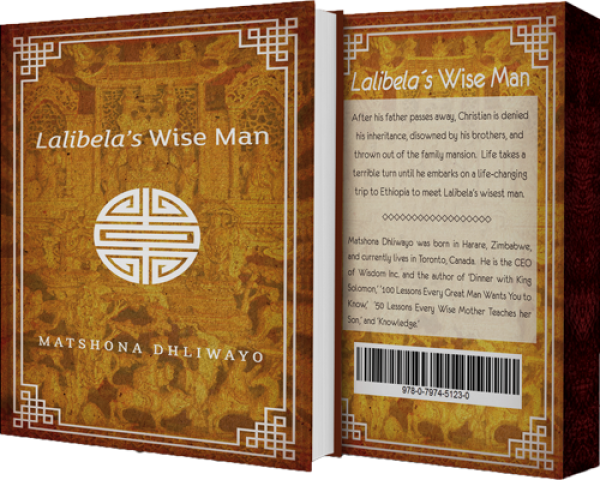 Works in online anthologies can be nominated provided the anthologies are accessible for free. We can only consider works in the English language. Title of the nominated piece. Link to nominated piece. In the case of an anthology, include the link to the anthology. A nomination email can contain more than one nomination. The nomination period is from 9 July, 2018 to 31 August, 2018. The shortlists will be announced in September. Find out more about the 2017 Brittle Paper Awards HERE. 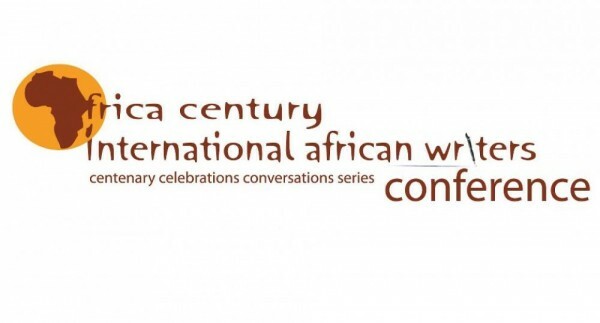 Call for Papers - 4th Africa Century International African Writers.. 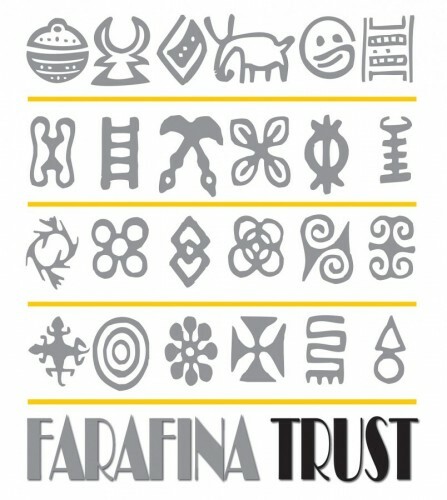 Call for Applications: 2015 Farafina Trust Creative Writing..
Chimamanda Ngozi Adichie Shortlist For BAILEYS Women’s Prize..
Ethiopian Poet Liyou Libsekal Wins The 2014 African Poetry Prize.